Verity Healthcare domiciliary care team is available to you receive the best of care to enable you to stay at home at home for as long as possible. No place like home, the cherished place. 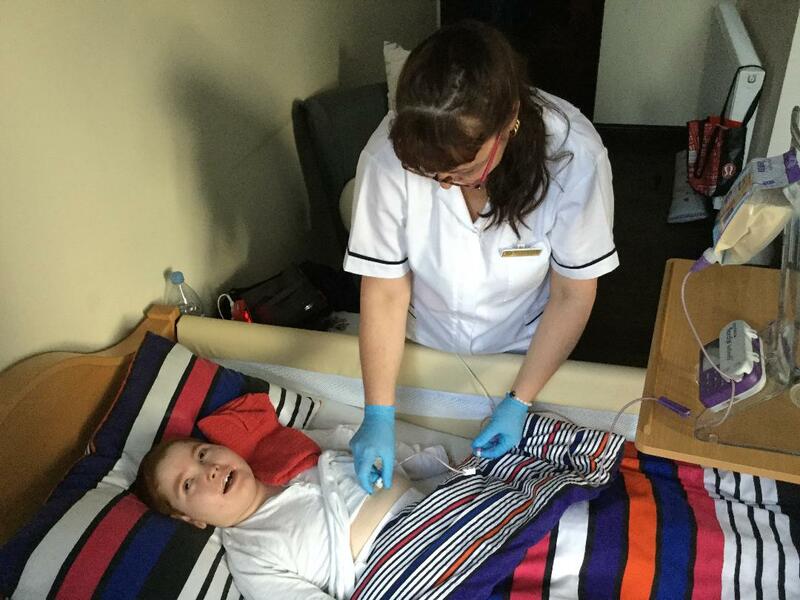 Recent research shows that over 92% of all adults and young people will prefer to remain and receive appropriate support and care to meet their needs and preferences at home. If you or your loved ones need help with day-to-day tasks so that you or your loved one can live comfortably at home, our domiciliary care team are at hand to help you. We’ve carefully selected and trained carers, health care assistants and nurses to support you with a range of tasks to meet your needs and preference so you can live independently at home. Our team do not just perform tasks, they share your interest and work in becoming a part of your family. They will gently encourage to do things for yourself, share your laughter and engaging in social activities with you. Domiciliary care is any form of care that’s provided to enable a person either older or younger to stay in their own home instead of going into residential care. Our domiciliary care is not just for the elderly but for children, young people and people with different care and support needs. Verity Healthcare domiciliary care team provides regular support with different daily tasks including getting out of bed, having a bath or shower, dressing or completing other household tasks. We believe that our exceptional domiciliary care workers won’t just assist with daily tasks such as the laundry, cooking, washing and dressing, but also provide emotional and support to clients. They’re ready to support you and bring laughter and reassurance to you. We’re able to provide a wide range of domiciliary care services to people of all age. We’re already supporting hundreds of people who have been discharged from hospital and need assistance to recuperate or anyone with long-term illness who need assistance with daily living activities. We know that getting help with these things can make a big positive difference to your life and enable you live independently and in dignity at home. 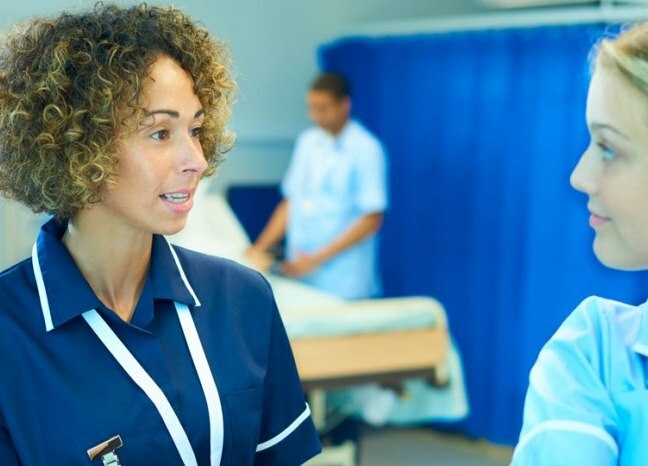 Our dynamic and committed care staff can visit you several times in a day, stay over at night or live-in with you to help you receive assistance around the clock. No matter your needs, we’re able to help. 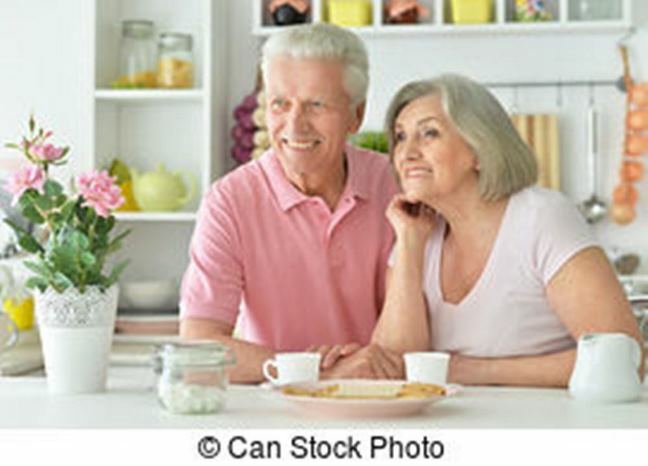 Prior to allocating one of our highly trained and skilled domiciliary carer or nurse to assist you, we will visit you to chat through your needs, assess and understand your needs and preferences and how you want the support to be provided in greater detail. This way, we’re able to provide you with choice and match a carer or nurse to meet your needs, interests and preferences. We know that getting help with these things can make a huge different in your or your loved one life. Our manages will come around often to ensure that high standards of care do not slip. We’re here 7 days a week to help. Get in touch today on 0203 643 5295 with our specialist domiciliary care team to discuss your needs or the needs of your loved. We know that there are several care agencies providing home care across the country but we have resolved not to become just a statistic. We’re not an agency but a care provider that carefully selects and trains its staff to provide home care. We’re determined to provide domiciliary care services that are unique to you or your loved one because you’re unique. 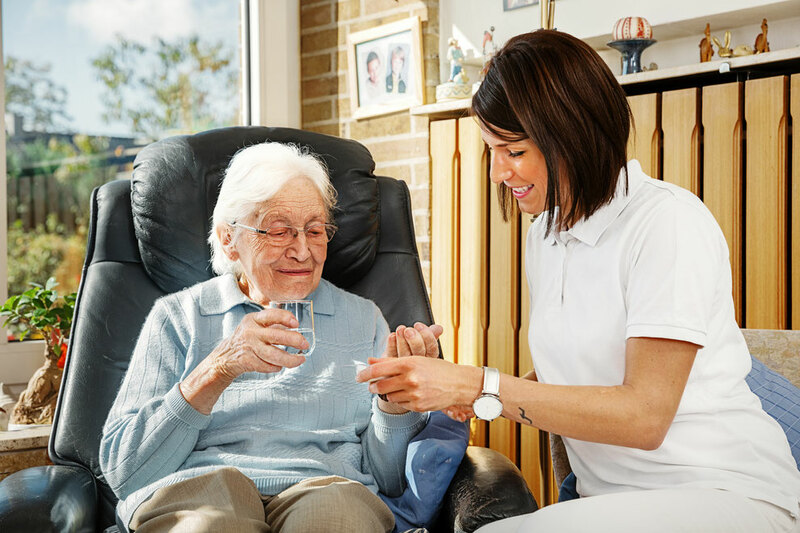 We work with several local authority social services, NHS clinical commissioning team and private organisations and individuals to implement a highly personalised homecare plans that work for individuals. Care plans are regularly reviewed so that it meets your changing needs. Our specialist domiciliary care team are determined to ensure that the care provided has to be personalized, safe, effective and responsive to you and your needs so that you can recuperate and live independently, healthily and contented. You’re the one at the centre of care. It’s all about what you want – what services you want, when you want it, how you want and who should support you. Our personalization approach to delivering high quality domiciliary care means you’re supported to making decisions about your care rather that the care being prescribed by someone else. This means that the services we provided could be as simple as visiting to help you take medication or prepare meals to live-in care where you will have a compassionate care worker living with you in your home to help you with a range of homecare activities. What does domiciliary care cost? Our cost of care is absolutely clear. 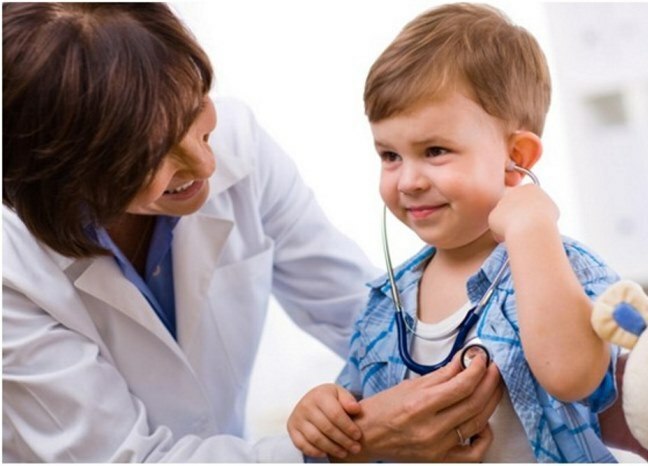 We offer no hidden cost You might be surprised at the how reasonable our care cost. And you can be rest assured that you will received the best of care that is fully regulated, quality assured and managed by a team of excellent staff who are always at hand to help you. Often people have been given cheap headline figures which are attractive but later found that small prints that come with such figures hurt. We’ll always make sure that you should know the cost of your care from the onset. There are no referral or consultation fees, no administrative fees, no set up costs and no hidden charges. We’ve published our price list. Click on our price lists to see our domiciliary care fees and live-in care costs. The prices may differ based on your individual care and support needs, so please contact our dedicated team on 0203 643 5295 for complete breakdown of the cost of care and funding options available to you. Below are a selection of testimonials and recommendation given by our clients. If you require more information on how we can help you live comfortably at home and the way you want it, then call our advisors on 0203 771 5653. We’re here 24/7 to discuss your options, Call us today or email us.